Come make 5 cards. 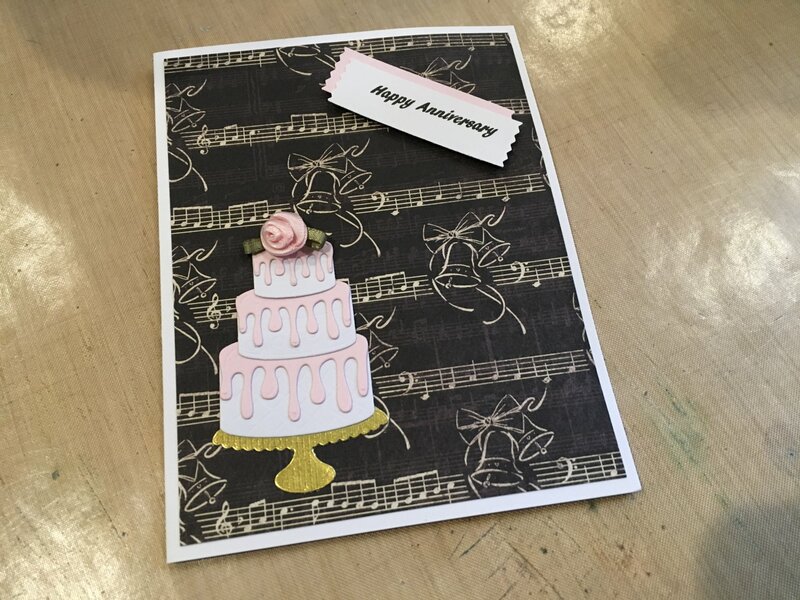 This class will feature Birthday, Wedding and/or Anniversary cards. The cards can be used for at least two occasions. Each card will have more than one sentiment selection.